3. Kharroubi AT, Darwish HM. Diabetes mellitus: the epidemic of centuty. World J Diabetes. 2015 Jun 25;6(6):850-67. 4.	International Diabetes federation. About Diabetes. 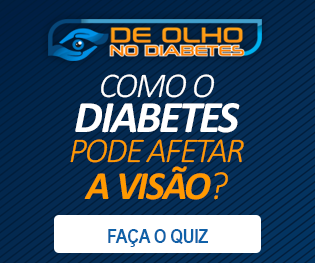 Disponível em: https://www.idf.org/aboutdiabetes/what-is-diabetes.html Acesso em maio de 2018.